Red Dot Media (RDM) is a full service production house. In only three years we have become one of the leading production houses in Latvian broadcasting. The birth of RDM became reality when some of the most respected television industry professionals came together and made a decision to establish a professional, open, yet relatively small production house. One of the most notable products from RDM is the weekly investigative journalism program “Nothing Personal” (Nekā Personīga) on TV3 Latvia, which is constantly in the top 10 most watched TV programs in Latvia. “Nothing Personal” has also established itself as a newsmaker, which is quoted and debated about every week. The same popularity is witnessed for RDM documentaries. The documentaries are not only for local, but international public interest. Most notable success was for “The Escape From Cuba” (60 min), which tells a story of a Latvian family stranded in the communist country Cuba for more than 20 years. Our filming crew went to Cuba undercover as tourists and helped the family to escape from Cuba back to their homeland. This story became a huge topic in Latvian media. RDM also works in advertising and our clients include Swedbank, TV3, Viasat, Merrild coffee, Laima chocolates, Martini Latvia, Delfi.lv and others. In 2014 Red Dot Media released “Modris”, it's first feature film. The movie tells the tale of the unintended actions of a young man leading him to prison. This sad turn of events leads him to finally meeting his father. Based on a true story. Shown in international film festivals. 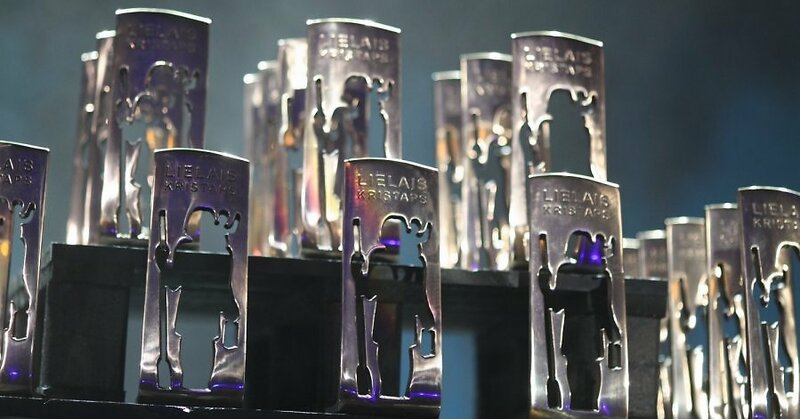 The film received two awards at the most prestigious film award ceremony in Latvia, the Lielais Kristaps for best debut and best supporting actress. We look forward in hearing from you, if a co-production for documentary and fiction seems interesting for your production house. 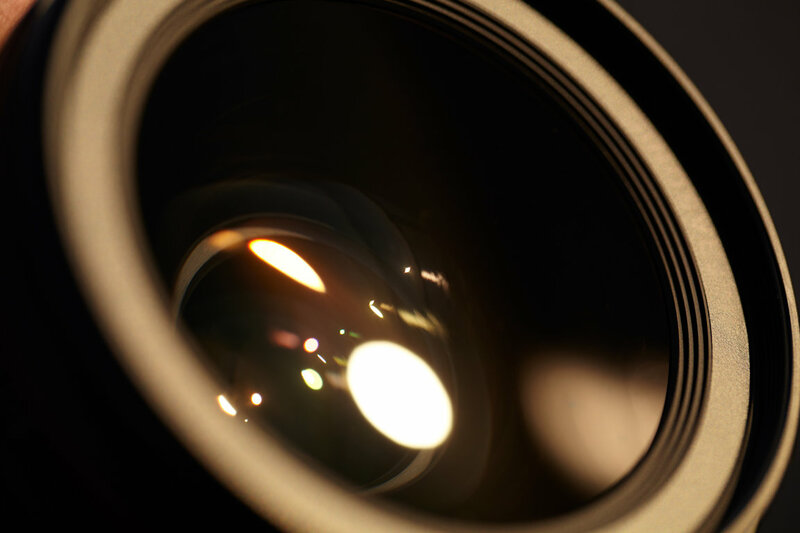 We also provide services if you have the wish to film in the Baltic States. Starting from locations, actors, camera equipment and even a hot cup of coffee in our cosy office on a cold winters day. Martini LV 06.12.10 from Red Dot Media on Vimeo.